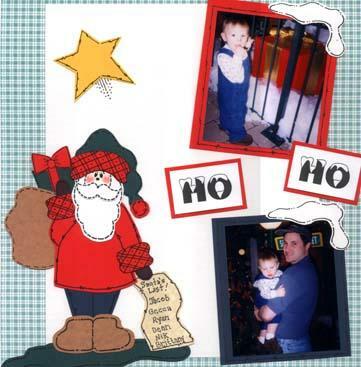 This Santa was a Paper Piecing Kit. I can't remember the source!!! !